Mahogany, Burley, and Kentucky are blended to create a unique pipe tobacco, Peterson's University Flake. I first experienced this flake at a local brick and mortar store and fell in love with it. The plum topping is evident in the tin note but not overly sweet after the char light. One of my top tobaccos. Good medium strength flake. Nice topping and burn. Much better than Erinmore Flake. This is hands down my favorite flake, even though I typically smoke VaPers. I can (and do sometimes) go bowl to bowl on this one. I love cubing it, but it folds great too. A nice burley taste predominates, and I haven't been bit yet. don't get me wrong, it's not bad at all... but I was attracted by the description and let down by the smoke. Found it unremarkable really. Just a great straight forward V-flake. If you smoke Virginia flake, you will probably like this one too. I do not find it as strong as the "3 dots" on this page might suggest. 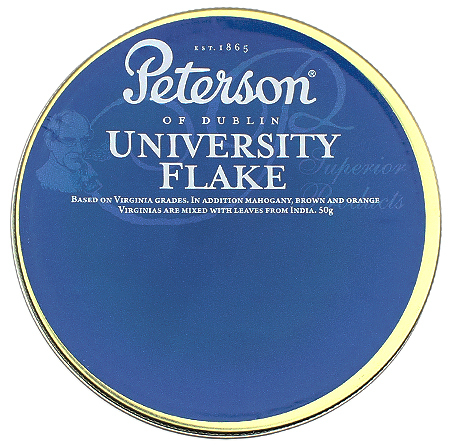 University Flake was the first flake I ever tried nearly 20 years ago. 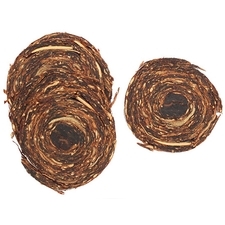 It has the grassy, malty notes associated with these tobaccos, and always satisfies. Great flavor, and I love the aroma about half way down the bowl. Soooo good. Given my first sample as a gift. Very dark, rich, and hearty. A satisfying blend with notes of malt and stewed fruit. 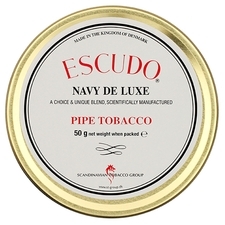 I get real cravings for this smoke every few days and simply no other tobacco will do when what you want is a pipeful of UF. Of the Peterson tobaccos that I've had, this is one of my favorite. Great tin and room notes and a very pleasant smoke. For me, the plum comes through to the flavor, though it's very subtle. This is a great easy smoking blend with a pleasant room aroma to it. There is a bit of sweetness to it, and maybe a topping, (I believe it's plum or berries) but I still enjoy it very much. I like to use this blend to break in new pipes. Seems that the amount you get is Less then what's is stated in the New round tins seems they are weighing the tin along with the amount of tobacco I weigh the tobacco and it comes to just 33grams what a Ripoff. This tobacco is amazing. Great taste and no bite, I really love a plum topping. You can't go wrong with this flake. The flavours are dark and subdued. This flake bit my tongue like hell. I'm not too big on burley, that may be why. Great tasting flake and you just don't get tired of smoking it. This is one of the few Peterson blends that I really like. The plum topping is good. It packs just enough punch to get you where you're going. This is very similar to Erinmore Flake, but stronger and with a distinct plum topping. Smokes nicely, deep flavors. 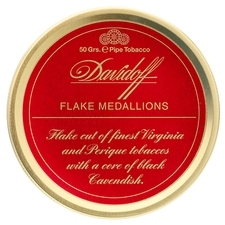 A nice flake to have in the cupboard for occasional smokes. Scored some of this stuff from a friend and I must say it's pretty decent. Not the most flavorful as other virgina/burley I've had. This stuff stays lit forever. Only had to fire up the bowl twice. 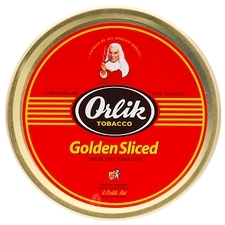 Very pleasant smoke, not my favorite, but good to keep a tin around. 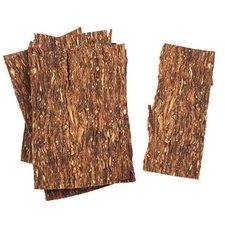 compared to irish flake with similar tobaccos this is bland. Initial impressions I squirmed at the taste. this was one of my first virginias and still my favorite. There is a slight plum topping that comes out in the smoke. It is very subtle and sweet, it doesn't taste like a chemical. Most of the flavor is a mellow va taste, mild but flavorful. Some people tastes some plum aroma, but not me. I swear I can't feel any chemical aroma, only the sweet fundamental note of Virginia, which is pretty strong but rounded up by the burley. I don't know why but I like it. may be I like it cause the aroma of this tobacco. every things not too much. This is an excellent flake to smoke. It retains a certain spicy quality. Very nice to be able to rub out your own flake according to the size you desire to fill your pipe. This goes amazingly well with a good glass of Bourbon!!!! Got it free with my new Peterson XL22 Green Spigot (Very nice!) However, this blend tasted like a cigarette to me. Wife did not approve either.